Nebraska City is a community just south of Omaha full of things to see and do. The historic city has plenty to offer, including the magical Enchanted Arboretum, the annual Applejack Festival, and it also happens to be the home of Arbor Day! Yes, you heard us right! The first Arbor Day celebration was held in Nebraska City in 1872. 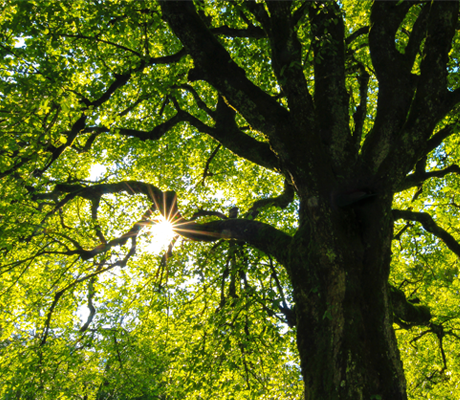 On that first day, an estimated 1 million trees were planted in the state of Nebraska! This year, Nebraska City is hosting its 148th Arbor Day Festival, April 26-28th, and we couldn’t be more excited.